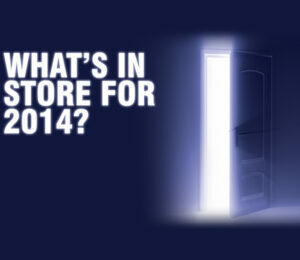 With 2013 drawing to a close, here at Cardplayer Lifestyle we’re taking stock of what’s been an extraordinarily successful year for us. This year, we saw our overall traffic more than double from just under 2,000 unique monthly visitors to an average of 4,000. Part of that has to do with a number of well-known poker players and poker media personalities beginning to follow us on Twitter and share our content; we’re honored and thankful. We’ve also had the distinction of being named the #8 poker blog online (right behind the world’s largest poker media outlets). And of course we’ve ratcheted up production of new, exciting, engaging poker posts that keep our visitors coming back for more. With a hat tip to one of our longtime contributors, Justin Butlion, we compiled an exhaustive list of tips to keep you from spewing money all over the poker table. This article was so popular it actually spent a couple days atop a Reddit forum! 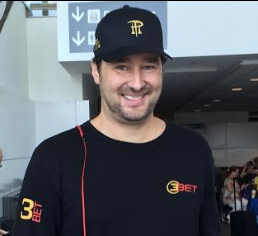 Phil Hellmuth will always be one of the most influential people in the game. 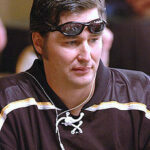 Though followed by legions of poker fans, the Poker Brat is very selective with whom he follows. At the time we wrote this article, he followed just 13 accounts on Twitter, which we noted was the same as the number of bracelets he’s won. Coincidence? Phil didn’t give his opinion but he clearly thought the idea was worth examining too. 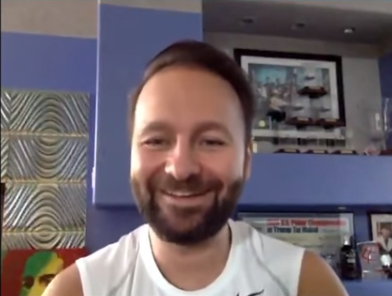 Daniel Negreanu is the most popular player in poker (our favorite too!). He’s been interviewed countless times, but nobody had ever heard much from the unique perspective of his personal assistant Patty. She gave an amazing interview and has also been great to us all year. Two(!) Twitter mentions of this article by Daniel himself sure helped gain it some exposure. 4. 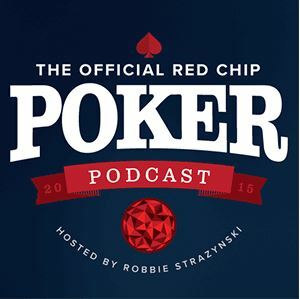 What Questions Did 21 Famous Poker Personalities Have for Santa Claus? Written a scant few days ago to mark the holiday season, this satirical article has enjoyed immense popularity and virality on the social networks. That’s thanks in no small part to the efforts of Tom Dwan and Chino Rheem, who were really good sports despite being caricatured. At the rate this one’s going, if it keeps on getting shared by more big-name poker pros, it might make the 2014 list as well! 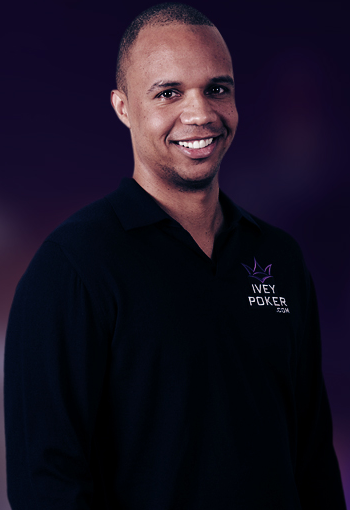 This article might’ve possibly gained mainstream poker notoriety by accident. 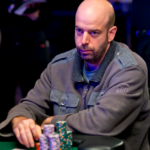 After we published the article and went to sleep for the night, it turns out that Josh Arieh began discussing the merits of our choices with his poker pro buddies on Twitter. Upon waking the following morning to see the discussion that had transpired, we did add an 11th player to the list as his omission was particularly glaring and he was certainly deserving of a spot. 6. Which How I Met Your Mother Character Is The Best Poker Player? If I had to pick one post from 2013 to submit for a literary prize, I’d choose this one. Laced with subtlety, innuendo, inside jokes related to the TV series, and even a dollop of Shakespeare, this post took quite a while to compose but it was well worth it. As we say a fond farewell to How I Met Your Mother this year after 9 seasons, we bid adieu with a tribute to the cast’s poker prowess. Admittedly one of the more enjoyable articles to write this year was this cross-genre gem where, for the first time, I openly revealed my love for professional wrestling. Of course, I did so in the most “pokery” way possible. So well-received was this article that I had to follow it up with another one about WWE superstars I’d hate to play poker with. 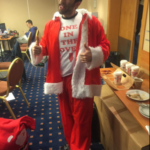 Our scoop of the year was snagging the first written interview with 2013 November Niner Amir Lehavot. Amir was kind enough to give us a few minutes of his time and answer a number of wide-ranging questions about himself and his experiences leading up to the final table. 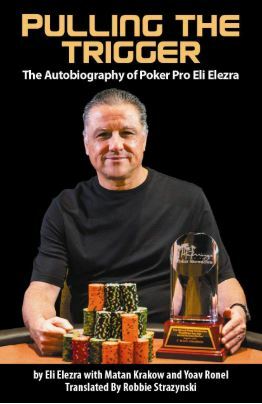 The interview was subsequently cited as a primary source in a number of online poker publications as well as in many Israeli press outlets. We were even contacted by an Israeli TV station for further info about him! 9. Where the Hell Is Chris Ferguson? 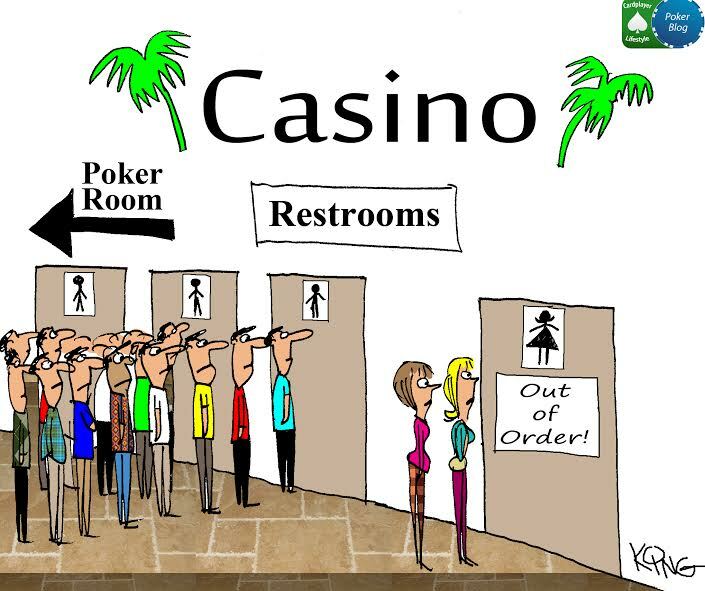 We’ve always been big fans of charity poker here at Cardplayer Lifestyle. 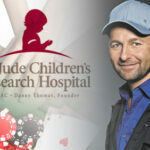 So when Daniel Negreanu led a call for poker players and fans of the game to make charitable donations, we were the first to heed it and try to spread the word. 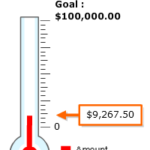 Daniel, once again, was kind enough to share our article with the world… the rest took care of itself and close to $200,000 ended up being raised. 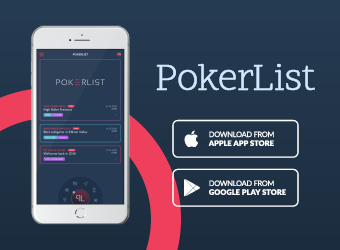 The Poker Notes Live mobile app is a game changing poker tool that allows you to take notes on your opponents while playing live poker. Over the course of the year we’ve optimized the app for both Smartphones and tablets, as well as for both the Android and iOS platforms. We’ve also added a number of unique features as well as functionality in almost a dozen languages. In a word: more. 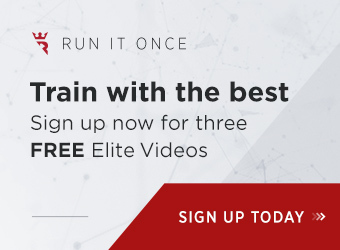 Having started this poker blog over 4 years ago, I realize there’s a direct correlation between the amount of time and effort I put into this site and the amount of content created on the one hand to the size and engagement of our audience on the other. It’s incredibly motivating to see how we’ve grown our Cardplayer Lifestyle community, with more and more of you coming back as return visitors and also sharing our top posts with your friends. Moreover, as mentioned at the outset, one of this year’s standout “achievements” for us was forging great bonds with a number of wonderful poker people via Twitter. 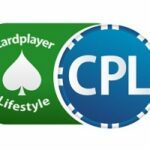 We intend to keep strengthening those bonds as well as reaching out and growing our network to continue making Cardplayer Lifestyle the go-to news and information resource for recreational poker players and fans. So, expect more great things from us next year and we look forward to serving up even more awesome poker content for you to enjoy. Happy New Year! 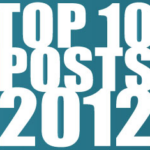 What was your favorite poker blog article on our site this past year? 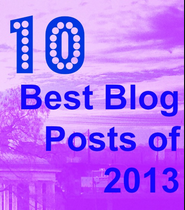 Did your favorite article from 2013 not make our list? Let us know on our Facebook page or in the comments section below. 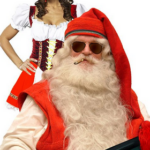 What Questions Did 21 Famous Poker Personalities Have for Santa Claus?